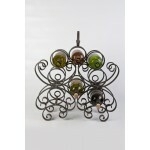 Welcome to the e-shop I-KOVAR.cz! 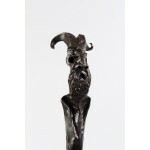 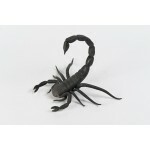 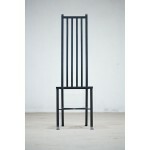 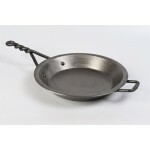 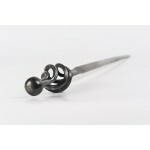 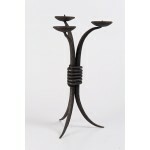 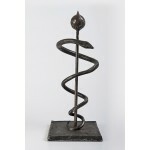 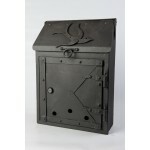 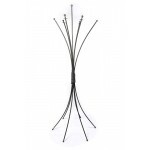 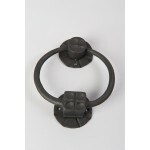 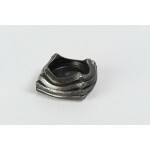 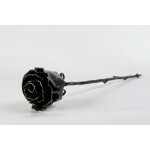 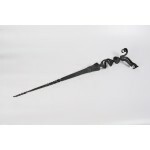 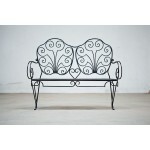 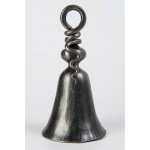 You can find a wide choice of Czech blacksmith works in the e-shop i-kovar.cz. 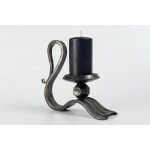 It is a combination of timeless design and quality work.